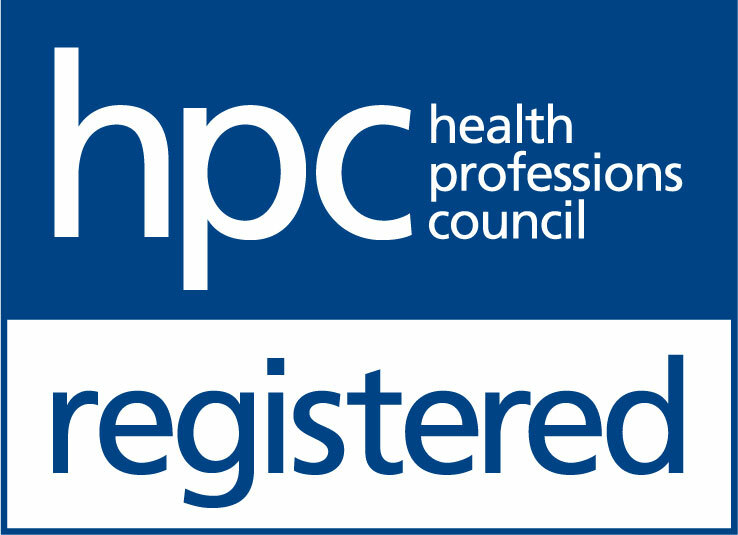 The Hearing Care Partnership Sudbury is located in Wardale Williams Opticians, offering free hearing tests, hearing aids, ear wax removal and hearing services in Sudbury. 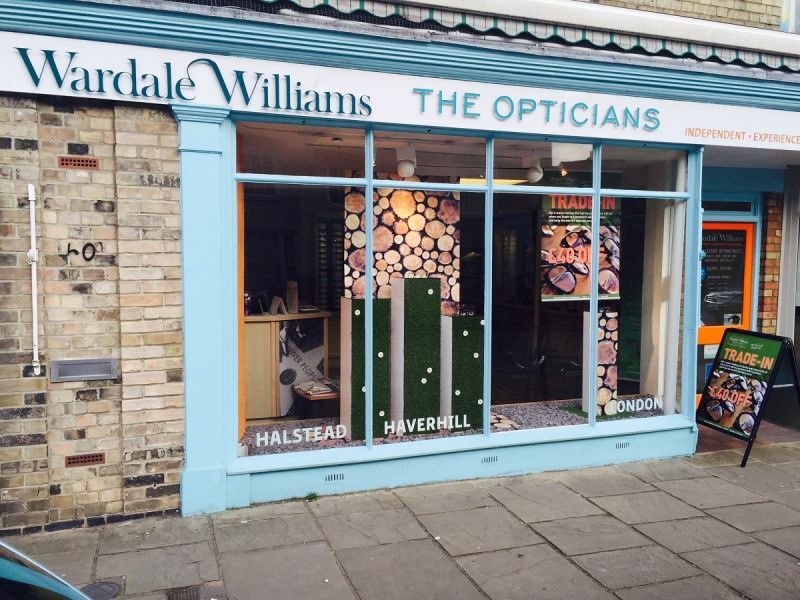 The picturesque, historical market town of Sudbury has been home to Wardale Williams Opticians since 1947. The practice has long since established a reputation for family-friendly service, welcoming customers of all ages. Wardale Williams Sudbury offers specialist eye care services, including OCT (Optical Coherence Tomography) which provides 3D imaging of the retina, as well as dry eye assessments alongside standard eye tests and contact lens appointments.